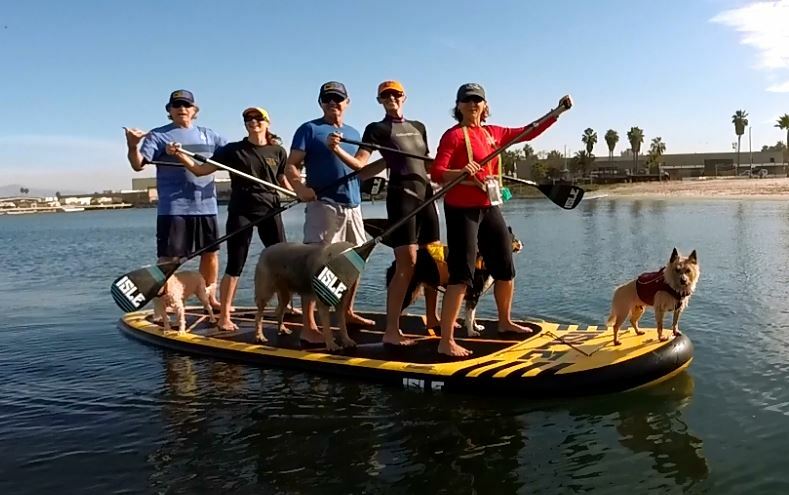 The SoCal SUP Dogs joined Isle Surf & SUP at the 'Sweep the Bay' clean up at Glorietta Bay in Coronado California on Saturday 01/10/15. 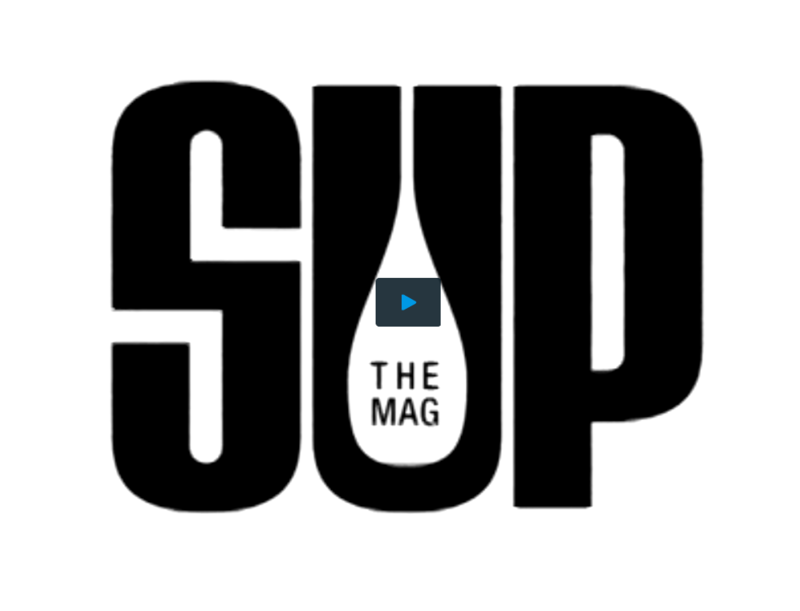 The event was organized by Isle Surf & SUP and you could demo all their SUP's including 'MEGALODON'. It was a beautiful warm sunny day and I can't believe how much trash we picked up in that small part of the bay. 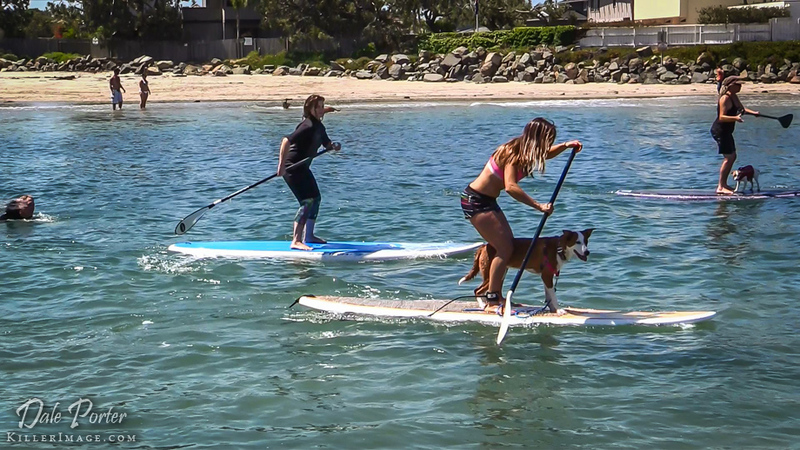 On May 17th, 2014 a few dedicated supporters of the Helen Woodward Animal Center (and all their awesome programs) met at Dog Beach in Del Mar. 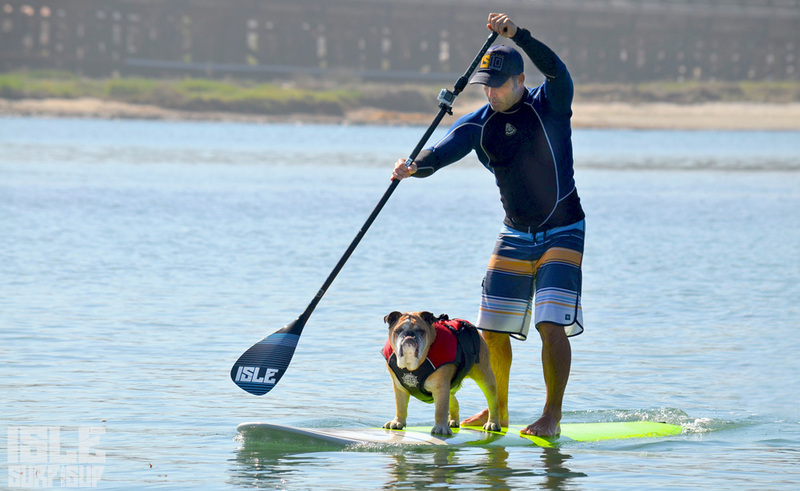 The purpose of the get together was to determine if the River Mouth at Dog Beach in Del Mar (Due west of the world famous Del Mar Race Track) would work as a location for a Stand Up Paddle (SUP) event to raise monies for the Helen Woodward Animal Center. Renee Resko, Regina Barrella and Mindy Wright were there representing the HWAC. Well....It worked great. There was a strong current pulling into the preserve but everyone (with or without dogs on board) were able to navigate the river mouth. 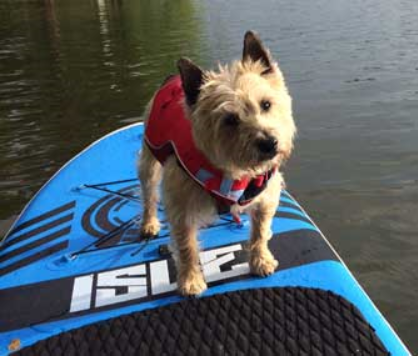 Just to be sure, we talked Regina into giving it a try even though she had never been on a Stand Up Paddle Board before. In no time she was cruising the river mouth.